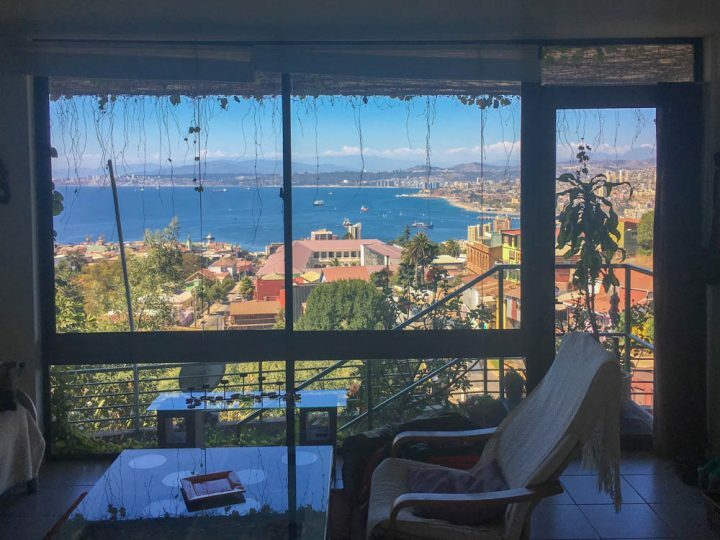 What Makes a Successful Airbnb Rental? Do you have a real estate property that you want to maximize? 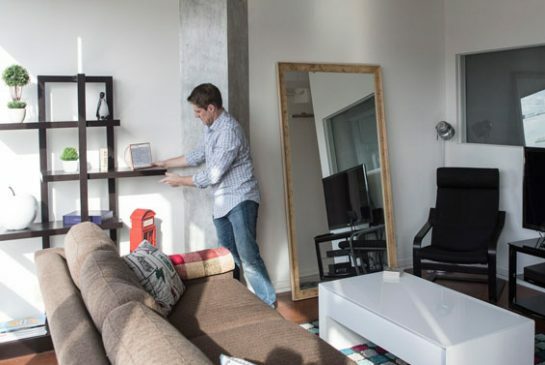 One of the best ways to earn money from your property is by turning it into an Airbnb rental. There are a lot of things that you will have to take into consideration if you are considering to run a successful Air BNB rental. In fact, not all properties have this potential. 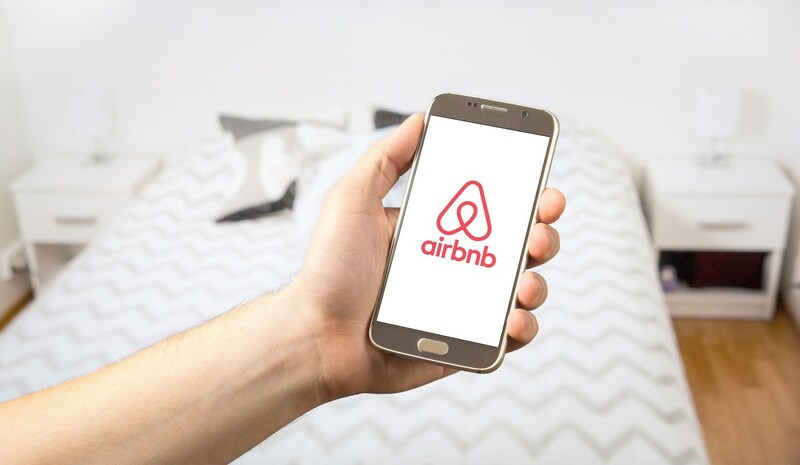 Before you even invest some money in renovation and turning your extra room or your entire home into a rental property, here are some things that you should know what makes a successful Air BNB rental property. The very first thing that you will have to consider is the accessibility of your location. Is it actually convenient to reach the place? If it is located near bus stations or train stations, then perhaps you already have a chance to have a successful business. Do you have a market? There are a lot of places that are virtually unexplored. You want to consider if you could perhaps be the only place that can offer a place where people could sleep. Or maybe, you are located in an area populated with hotels? Then maybe, there really is a market waiting for you. Maybe, you can just offer something different or better than a hotel and people are most likely going to choose your property. It isn’t just about the property. You have to also be a good host. You want to make sure that you are going to answer their inquiries fast and be sure that you are also going to answer their questions in case they need anything during their stay in your property. You want to provide your skype, your local number or even your Whatsapp number to your guests in order for them to contact you in case they are having a difficult time checking in. You have to make sure that you are going to guide your guest from start to finish. Perhaps, your guests wanted to see what your location really offers? If you are in contact with some travel tours, then perhaps, you could even generate extra funds from this. You can also offer them free maps and other things that can help them navigate the city. You also have to consider providing a good wifi connection to your guests. This ensures that they will be able to reach you without any problem. 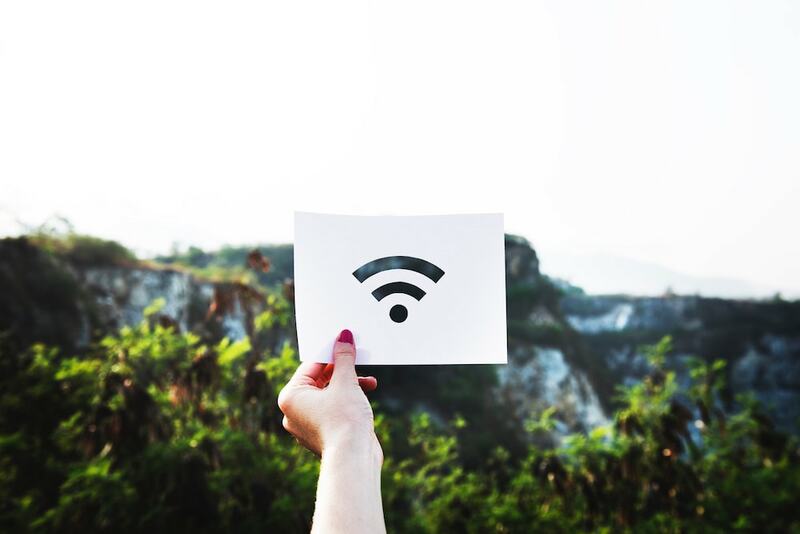 Steve Barbarich airbnb offers strong wifi connection that allows guests to check their emails and even plan their trip while they are staying in the property. Of course, you will also have to fix whatever it is that you want to fix in your home. Vacation homes 365 offers amenities that are all ready to use. You want to make sure that you are going to check the bathroom often and check the supplies too. Do you have enough blankets and pillows that could be used by your guests during their stay?